Get your swim trunks and bikini tops ready! 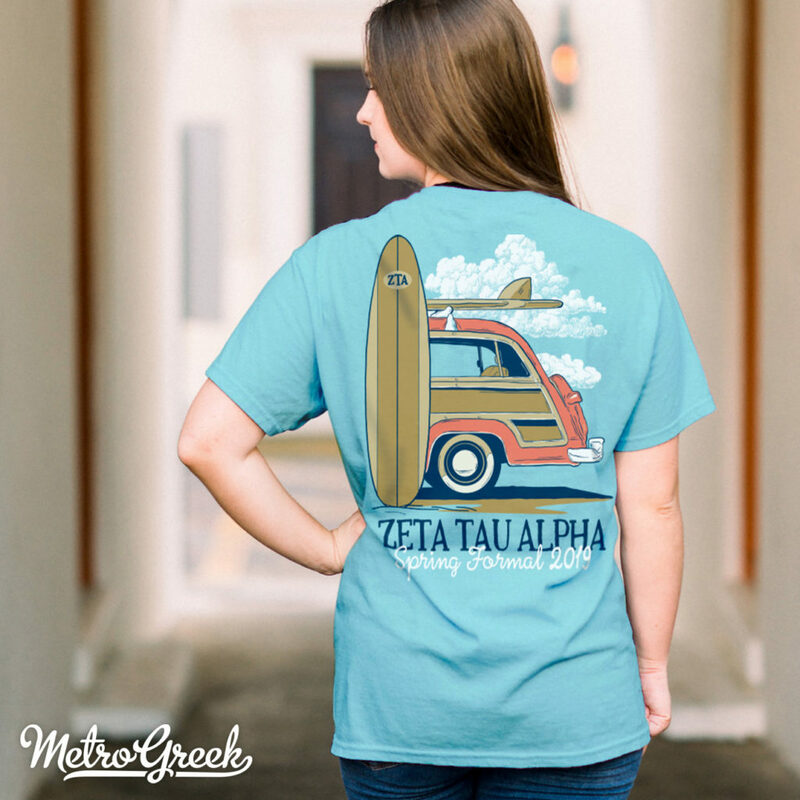 This design featuring Zeta Tau Alpha is full of summer vibes — surfing, sun, and station wagons! This design can be completely customized for your organization, so contact us today to get started!